Whether you're delivering in town, cruising down the motorway or just parking, the Nissan e-NV200 is the electric van for you. Equipped with a range of Nissan Inteligent Mobility features, it makes everything easier and more enjoyable. With instant torque when pulling away, and smooth, effortless performance on the move, driving the Nissan e-NV200 is a pleasure. Thanks to the 100% electric powertrain you can enjoy zero tailpipe emissions with every ride. Making your business more sustainable makes all the difference. When you switch to a 100% electric commercial vehicle, you say goodbye to petrol, diesel and annual road tax bills** and hello to government incentives^. 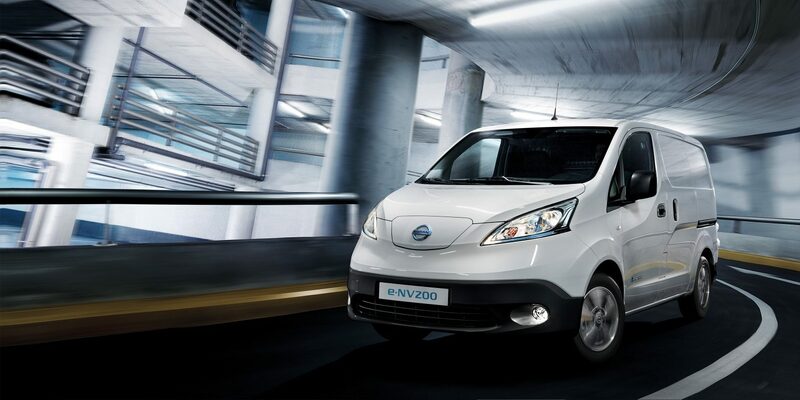 And with the Nissan e-NV200, you get a spacious, versatile vehicle that is a pleasure to drive. Experience instant acceleration in the Nissan e-NV200, thanks to the instant torque provided by its 109HP 100% electric powertrain. Enjoy a smooth, quiet and powerful drive every time you get behind the wheel. With its battery pack in the floor, the Nissan e-NV200 has a very low centre of gravity that delivers smooth and secure handling and takes you through each twist and turn comfortably. 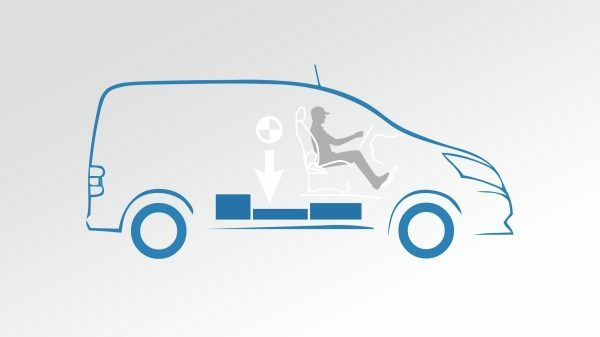 It also means the battery pack does not eat into the e-NV200's class-leading cargo space. *not all features are available on all grades. 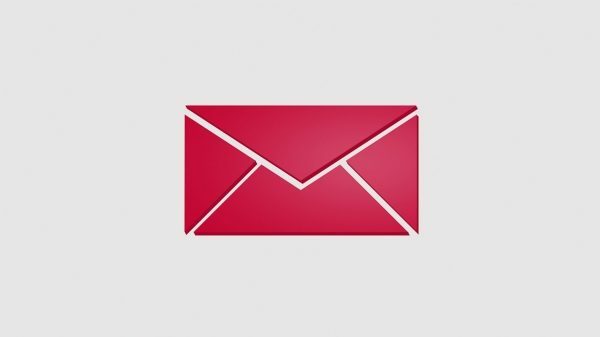 **NMGB does not offer tax advice and recommends that all Company Car Drivers consult their own accountant with regards to their particular tax position. 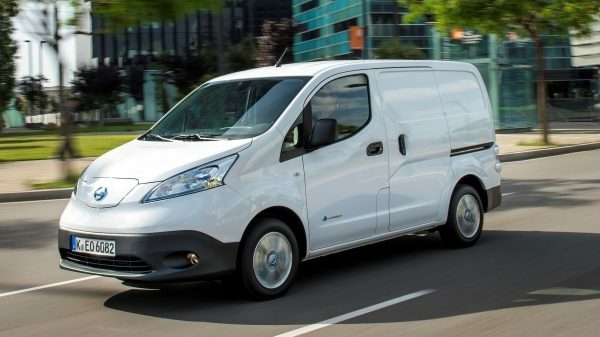 ^Government applied Plug-in Car Grant (referred to as ‘Government Incentive’) will pay 35% of the purchase price, up to a maximum of £4,500 for e-NV200 Combi vehicles and 20% of the purchase price, up to a maximum of £8,000 for the e-NV200 Van. The amount of the grant will be automatically deducted from the price of the car at the time of purchase. For further details about our e-NV200 Combi incentives please visit our incentives page here. ^^*Home charging installation: Figures quoted are for a 40kWh battery. Time dependent on charging conditions, including charger type and condition, battery temperature as well as ambient temperature at point of use. Indicated semi-fast charging time requires use of a 32A / 6.6kW (7kW) wall box. *^*EV Connect: Connecting a mobile phone to use New Nissan Connect EV should only be done when the car is parked safely. Use of the system should always be in accordance with the rules of The Highway Code. Drivers should only use the system when it is safe to do so. Users should be aware of the potential for hands-free technology to distract attention from the road, which could impact on having full control of the vehicle. NissanConnect EV app requires mobile data/WiFi connection and compatible device.